Looking for an great gift idea? Booking a party but don’t want to pick up the whole bill? 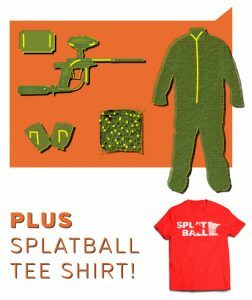 Discount paintball tickets & online gift cards are a great option! 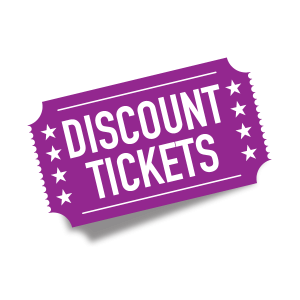 To redeem one person makes a reservation for the whole group and have each person purchase their own discount tickets online. We’d like to help celebrate your birthday! What better way then gearing you up with the full experience! 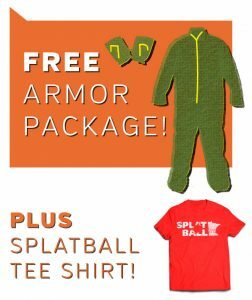 So as our gift, we would like to extend a FREE Armor Package as well as a Splatball T-shirt. 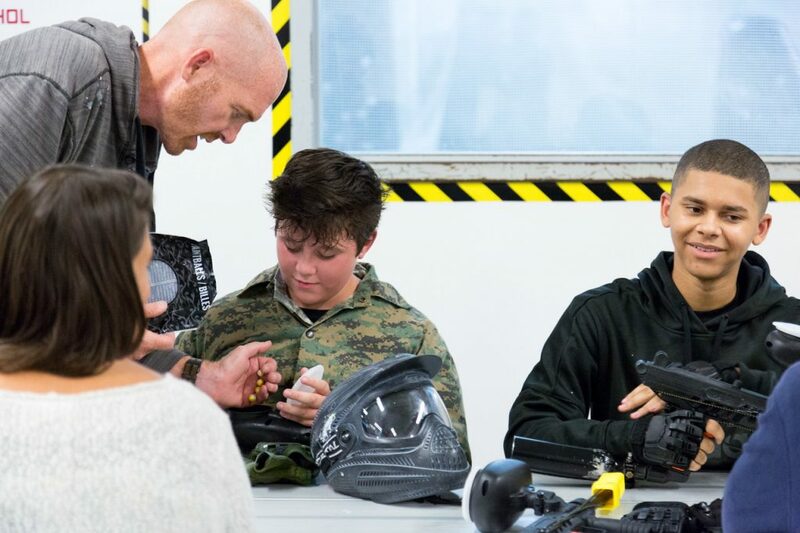 To take advantage of our special birthday package simply enter “birthday special” in the comments section when you book your party online. Offer not valid with any other coupons or specials. Party must be booked online to receive package. To take advantage of the prepaid reservation and bachelor/bachelorette party special, remember when entering the group size to not include the bachelor/bachelorette. For example you are bringing 6 Players total (bachelor/bachelorette included), in the reservation you would enter 5. Also, enter “Bachelor or Bacehlorette Special” in the comments section. * Standard pricing for the rest of the party. Limited availability. Not valid with any other discounts/offers.